Make your house a home with Celtic & Co’s online collection of shearling soft furnishings, high-quality leather goods and super soft throws and cushions. 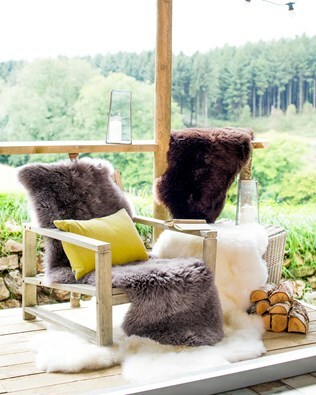 As an eco-friendly company, we pride ourselves in providing the finest quality of shearling, cashmere and leather homeware. Selecting only the finest organic or natural fibres, for our luxury home and living collection, our team of highly skilled craftspeople, based in Cornwall, ensure that our impeccable standards are always upheld. Choose one of our beautiful rugs and transform your living room into a welcoming space to relax and enjoy with family and friends. Our Nordic rug has been made with 100% reindeer hide, a by-product of the food industry and therefore sustainably sourced. 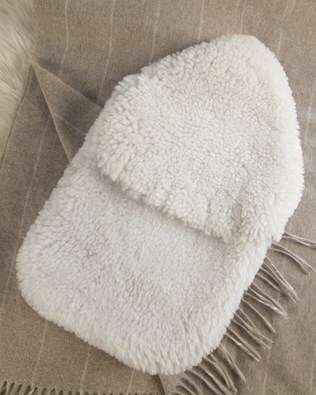 Our Yeti rugs are perfect additions to any room and are made with 100% shearling and come in two colours. Or perhaps you’d prefer our eye-catching 100% cow hide rug now available in six stunning designs. For gorgeous homeware that has been made and designed with love, browse through our soft furnishings collection online. There is nothing better than coming home from a long day at work and getting cosy in front of the fire. Now you can make your home extra welcoming with our online collection of luxury shearling and lambswool rugs, blankets, throws and pillows. 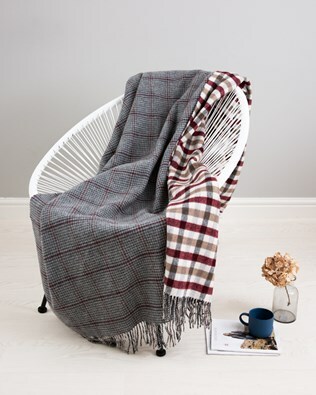 Choose our chunky cable throw made from pure merino lambswool, handcrafted in Cornwall. When we think of home, we think of family and of course, pets. Treat your furry friend to one of our gorgeous dog jumpers, made with 100% merino lambswool and available in small, medium and large. Make your home cosy, welcoming and beautiful thanks to Celtic & Co’s stunning range of homeware and accessories.